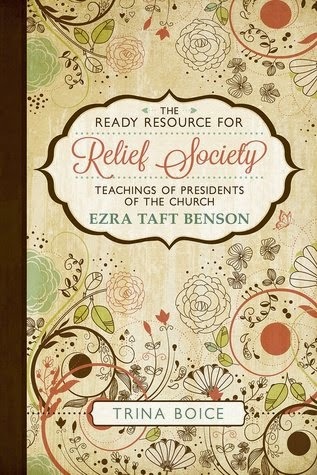 If you are a Relief Society teacher this book will be a VALUABLE tool for 2015! This book is packed so full of ideas you will run out of time before you run out of materials... AND all materials included in this book are CHURCH APPROVED. Match it up and mix it up to enhance your teaching and learning experience. "With all the prep work done, you can focus on personalizing your lessons to fit the needs of your dear sisters." I SO HIGHLY RECOMMEND THIS BOOK! 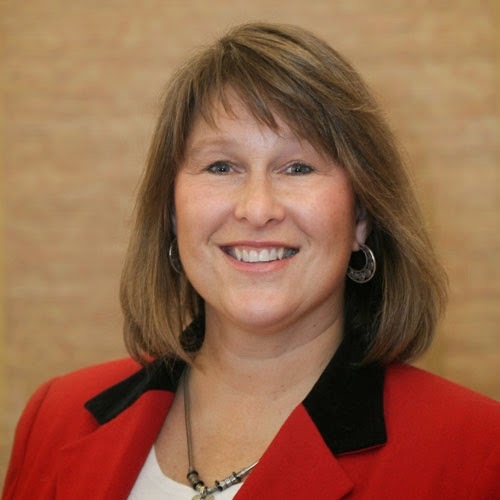 Trina Boice has made is SO EASY for us! Trina Boice grew up in California, but currently lives in Las Vegas, Nevada. She worked as a Legislative Assistant for a Congressman in Washington D.C., and was given the “Points of Light” Award and Presidential Volunteer Service Award for her domestic and international community service. She wrote a column called “The Boice Box” for a newspaper in Georgia, where she lived for 15 years. She taught Spanish at a private high school and ran an appraisal business with her husband for 20 years. She currently writes for several web sites and is the Entertainment News Editor for Bella Online. Trina was selected by KPBS in San Diego to be a political correspondent during the last presidential election.